Movies are a huge part of my families entertainment. We spend a lot of time watching movies at home especially during the summer. Having the right kind of television can make or break the movie watching experience. Now days, not just any TV will do. You need a TV that has amazing picture quality and that’s exactly what you will get with the Samsung SUHD TV available at Best Buy. 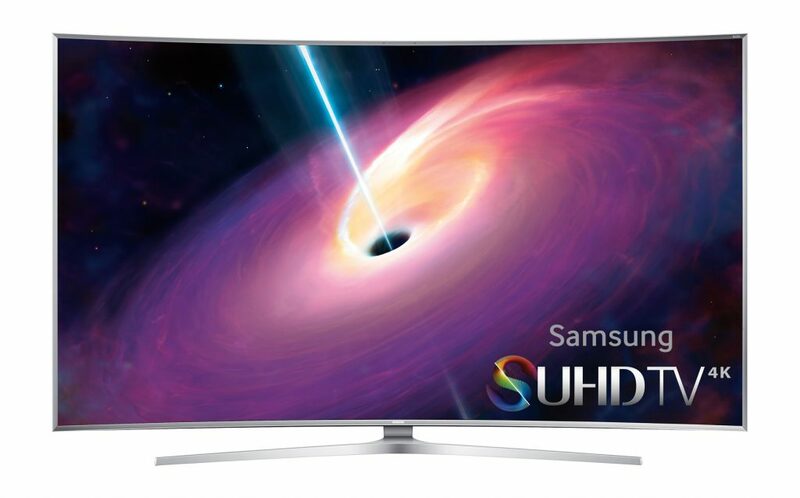 There couldn’t be a better time than now to upgrade your television. 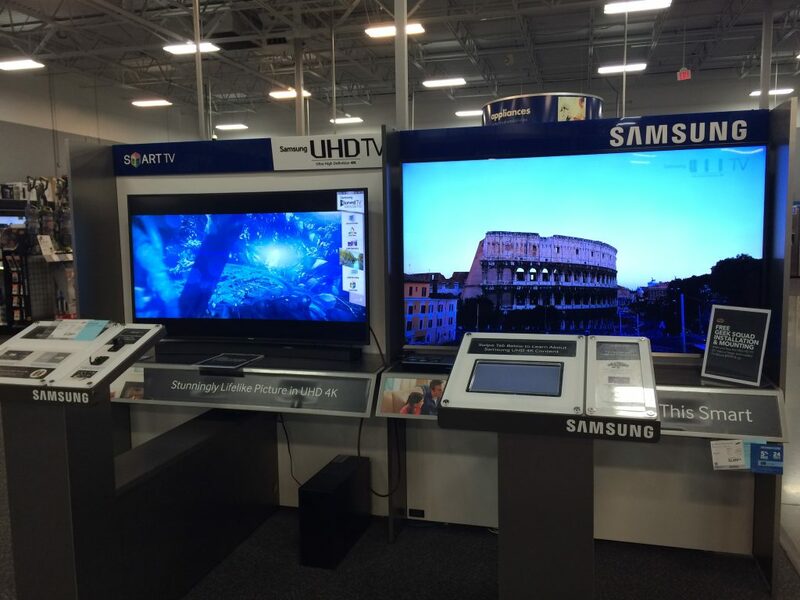 From now through June 13th you can save up to $1500 on Samsung SUHD TVs at Best Buy stores. 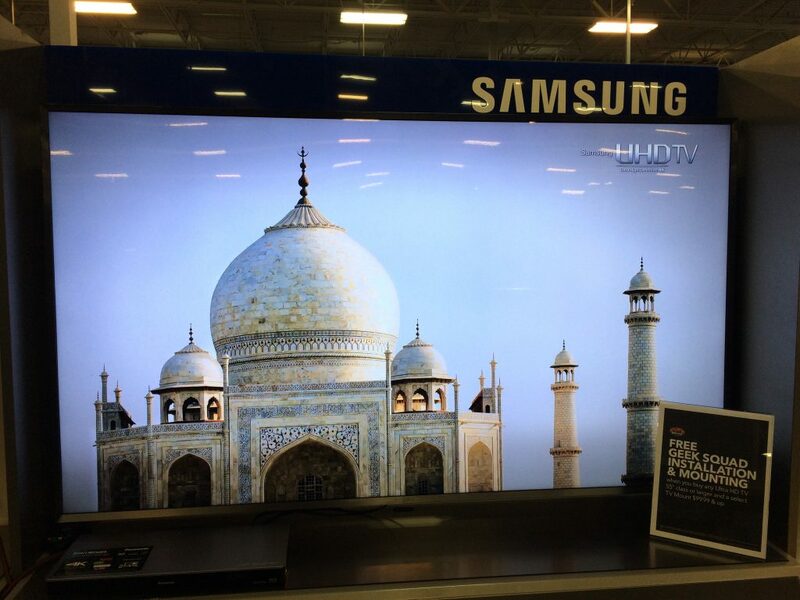 Visit your local Best Buy and see for yourself the difference a quality TV can make. While you’re there take advantage of the exclusive sneak peek of Jurassic World in the Samsung Entertainment Experience Shops, inside Best Buy. This special sneak peak will only be available until June 13th so hurry in and check it out. 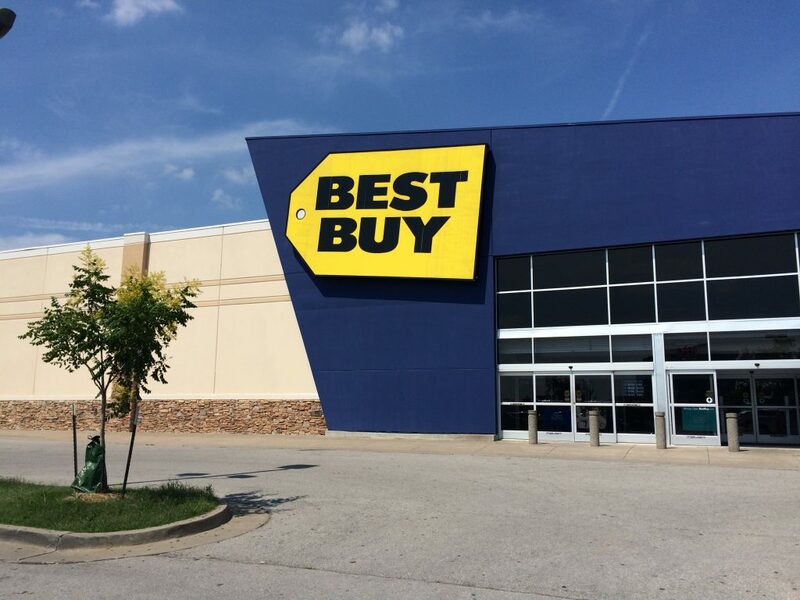 My family and I were out running errands this past week and stopped by Best Buy to check it out. I have been super excited for this movie for months. Now that I have seen a little bit of it up close and personal, I am ready for opening day to get here. You can learn more about this special sneak peak by visiting BestBuy.com/JurassicWorld.